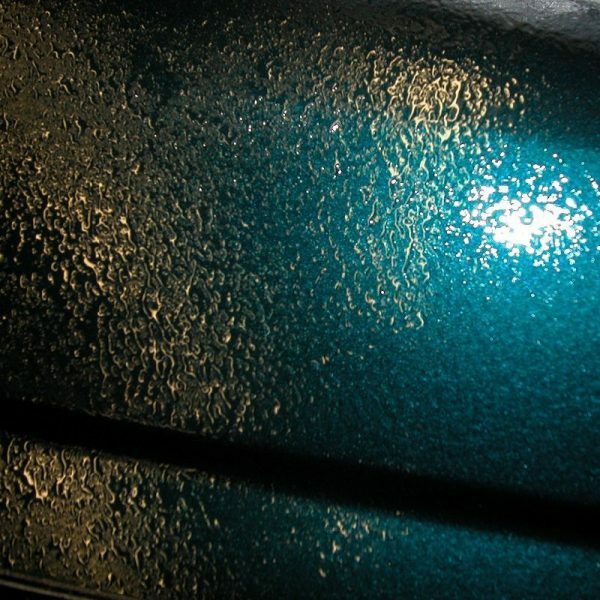 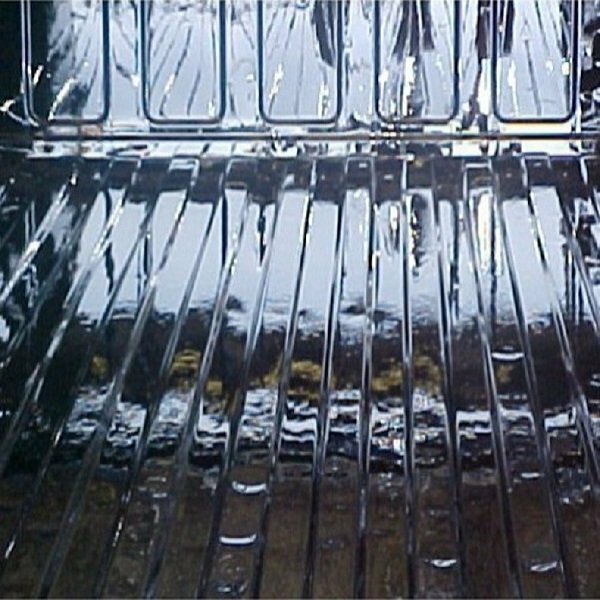 Apply our crystal clear top coat to your vehicle or existing bedliner for extra durability. 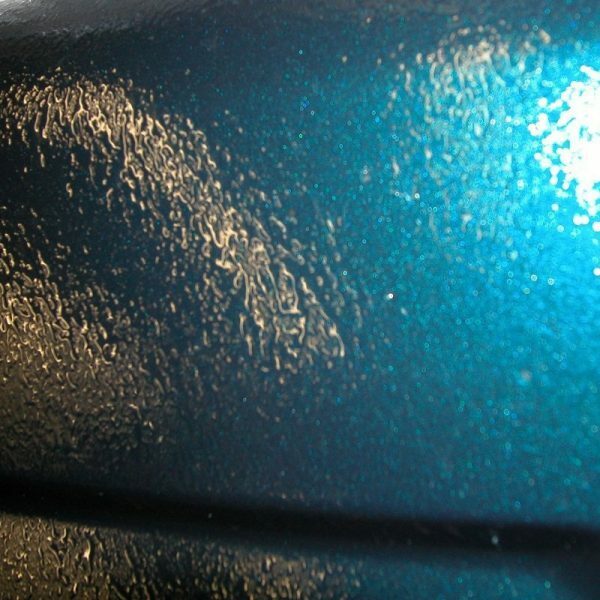 You can also add your own automotive paint to tint it for exact match. 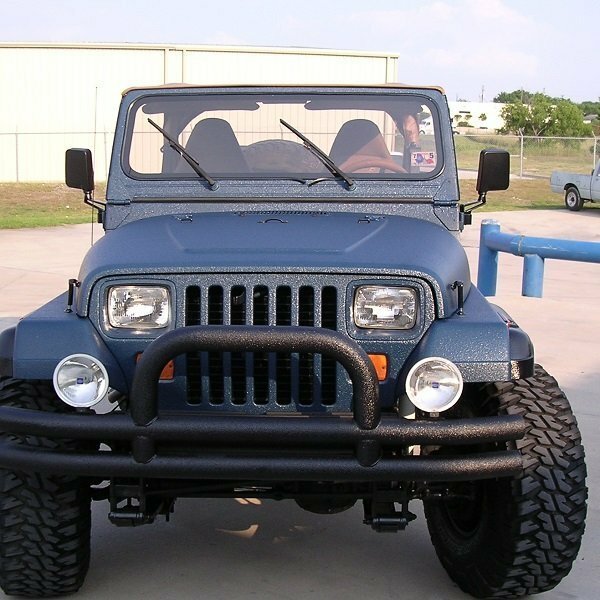 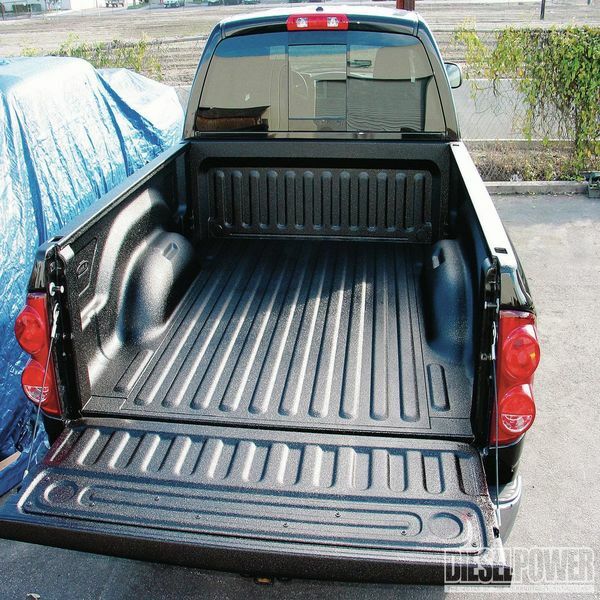 See also our Tintable Bedliner Kit for even more product at a discount price. 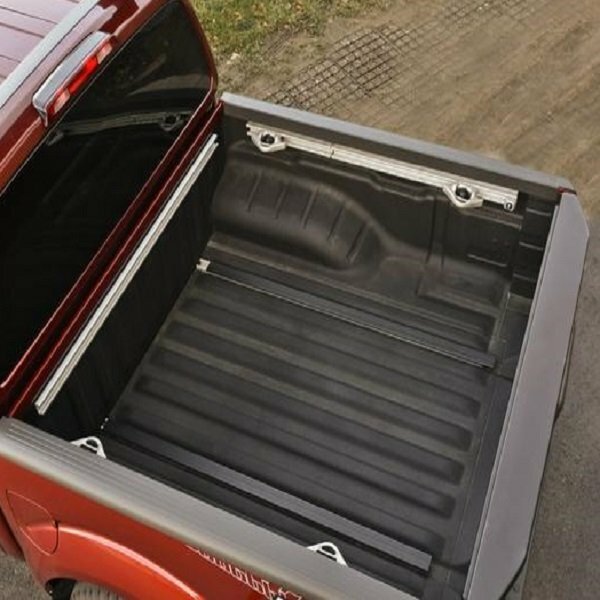 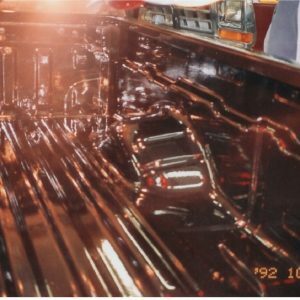 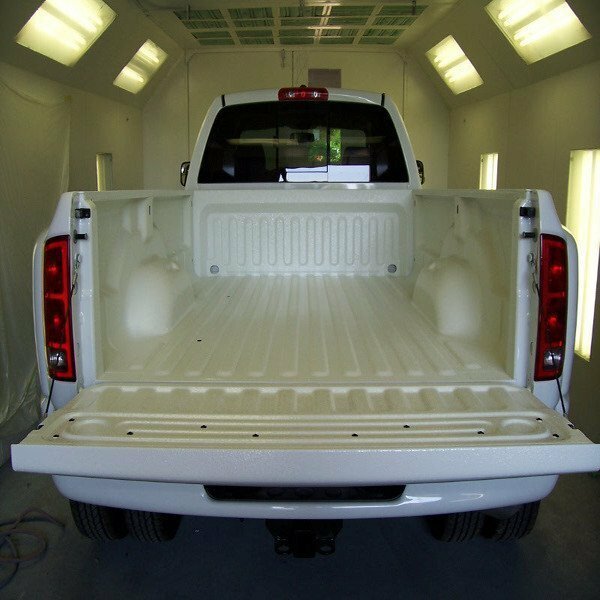 This clear bedliner allows you to apply a crystal clear spray on your truck bed to let your existing paint shine through. 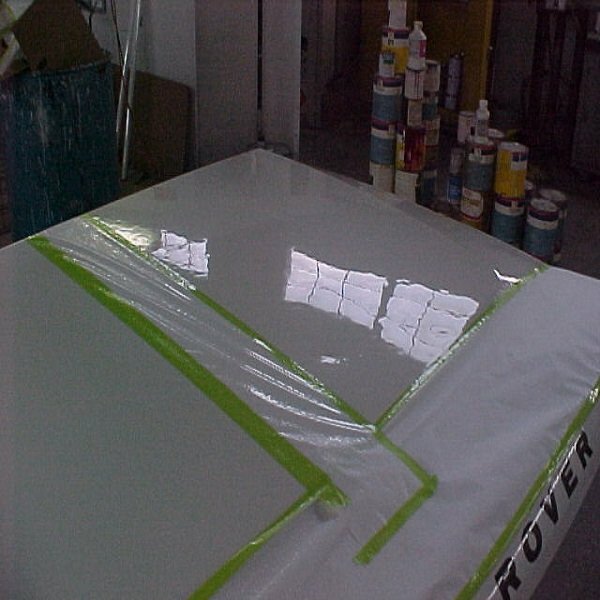 Protect Your Investment- Provides a UV stable Coating over existing or new colors. 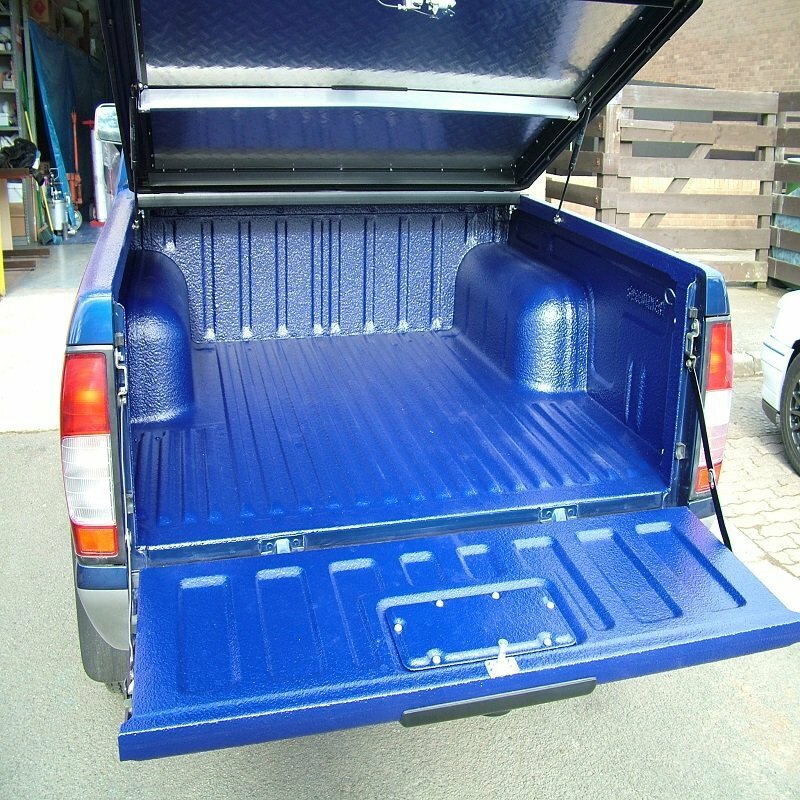 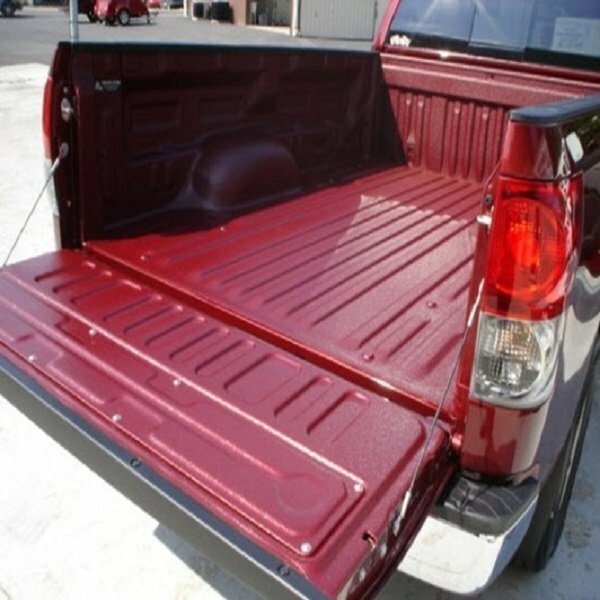 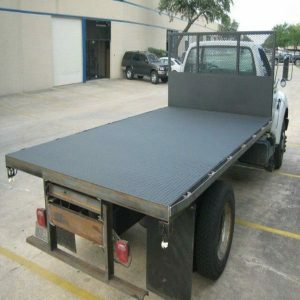 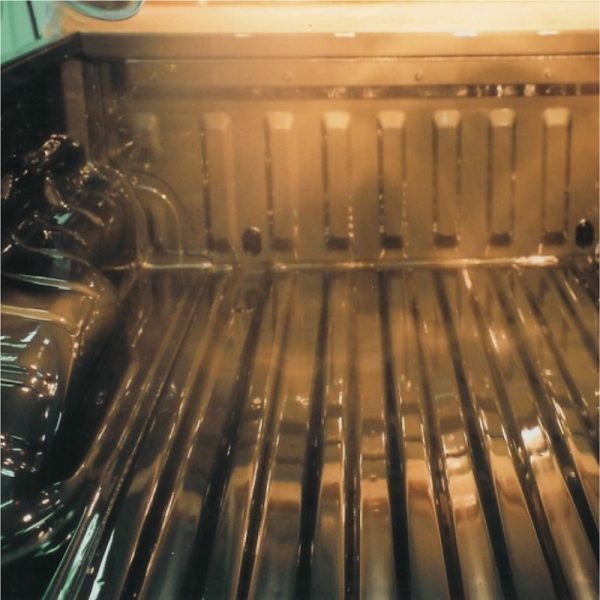 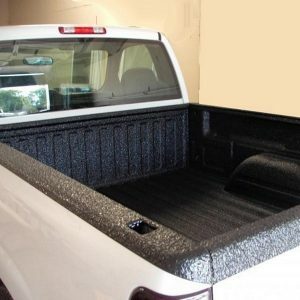 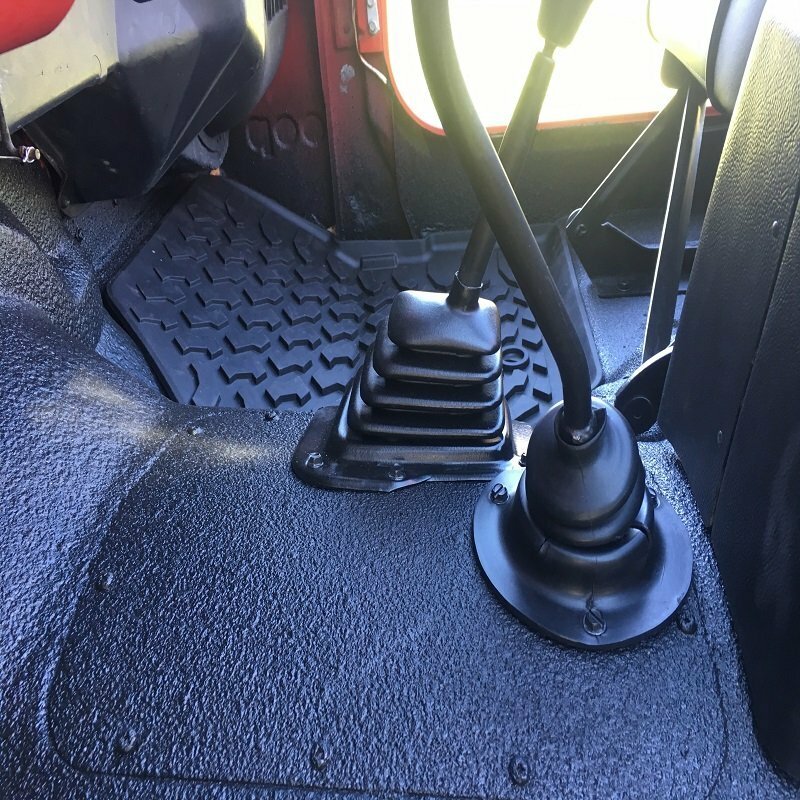 Spray-Lining and Coatings DIY Spray Bedliner is professional grade product that is simple to install and covers more sq. 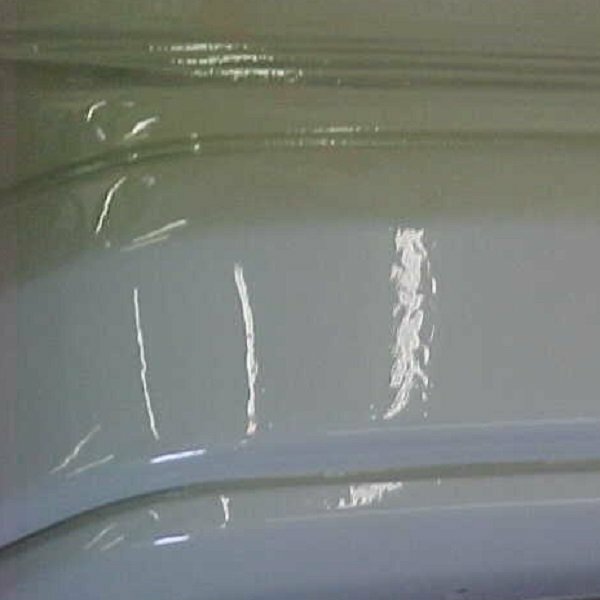 footage at the proper thickness than all the competition. 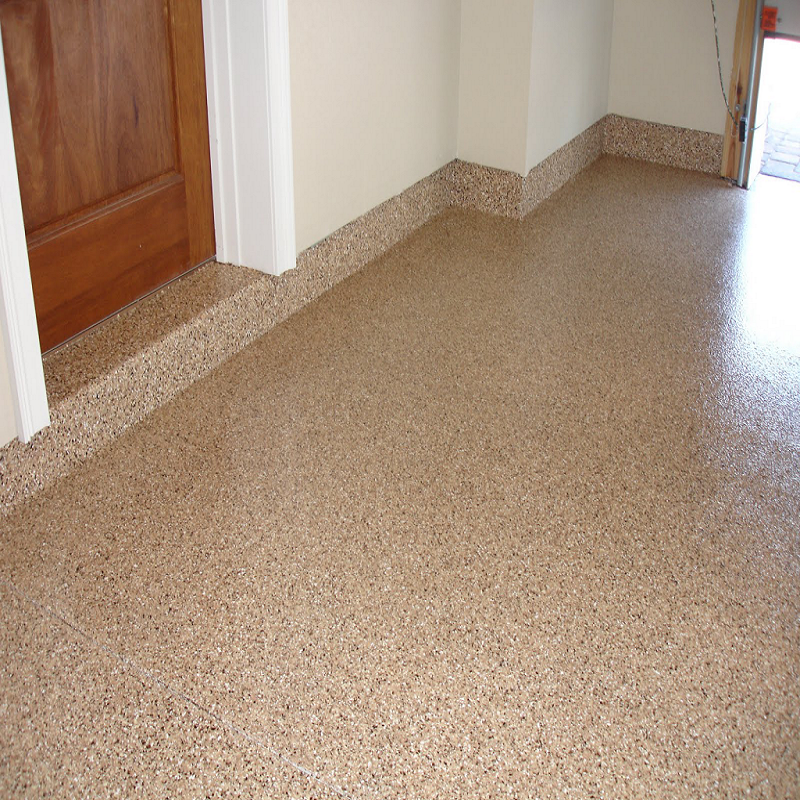 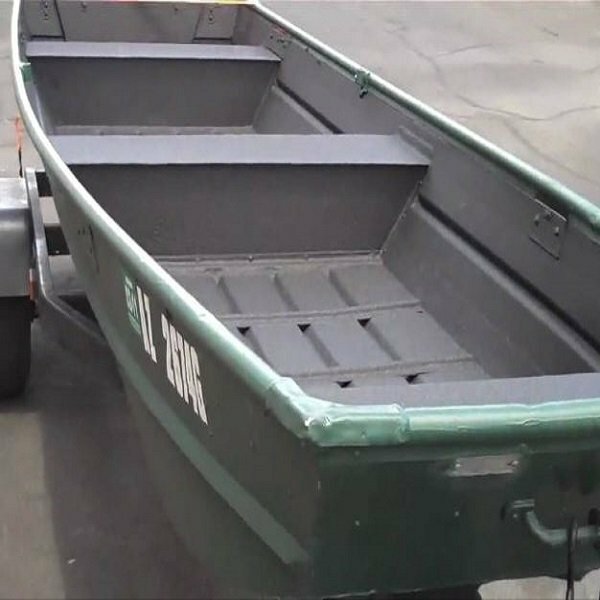 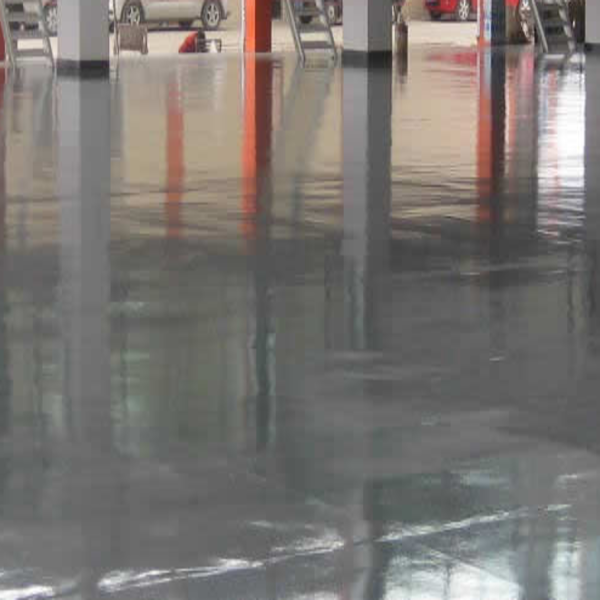 This material can be used to create a completely clear durable bed liner by itself as well. 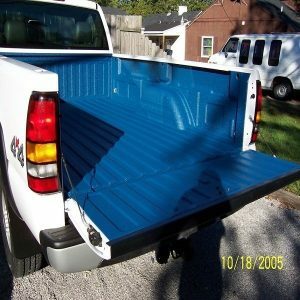 For a thick protective bedliner that does not hide your existing color or custom designs, use 5 of these kits. 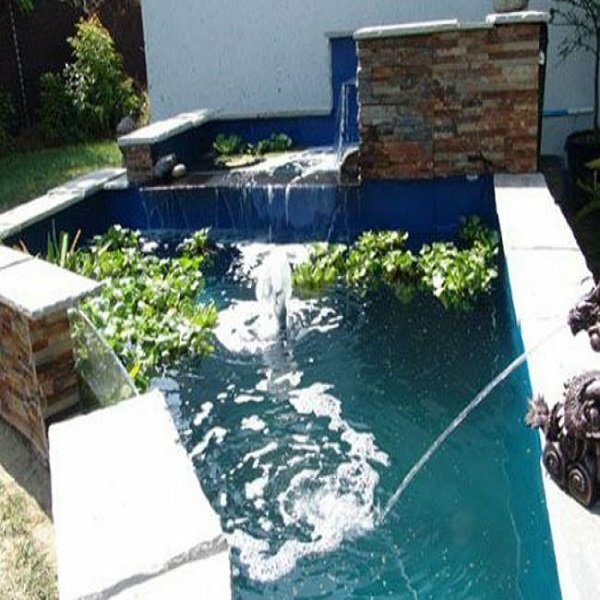 It is not cheap, but, neither is your piece of mind or happiness. 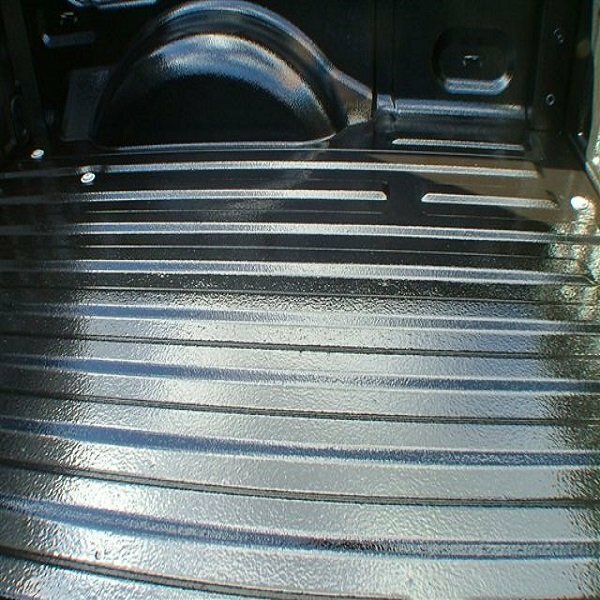 Spray Lining and Coatings Crystal Clear formula is designed to be used as a clear layer of protection against the elements and heavy impacts.